The developers of Waze like to throw wacky voice instructions into the app. 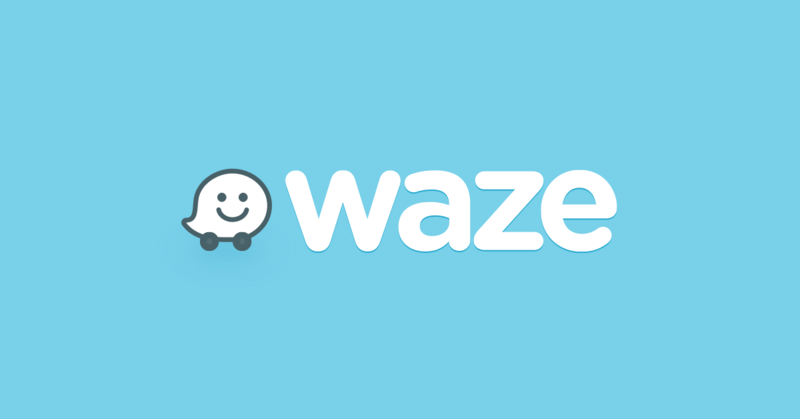 In the past there's been everyone from T-Pain to Mr. T, but now the Waze navigation voice can be you, yes you. The latest update has a voice recorder to make your own custom direction prompts. You can access the voice recorder in the Waze settings under "Sound & voice." You don't have to use your own voice, of course. Maybe you want to have your kids do it, or perhaps you've got a friend with an amusing voice. Whoever does it simply records all the basic navigation phrases and you're ready to go. You will not get the full street name prompts as you do when choosing one of the more robust built-in voices, but that's common with many of Waze's custom voices. This is the only change of consequence in this version. The changelog only lists custom voices and bug fixes. So, go see what you can do with that voice recorder.